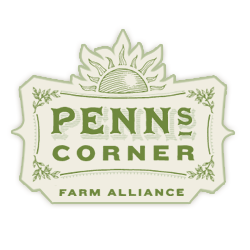 Jeralyn Beach became the General Manager of Penn's Corner Farm Alliance in April 2017. As a resident of Upper Lawrenceville, this lucky lady can easily stroll to work and to some of the best restaurants in the city! Jeralyn studied local food systems as a part of Chatham University's Masters of Arts in Food Studies inaugural class. 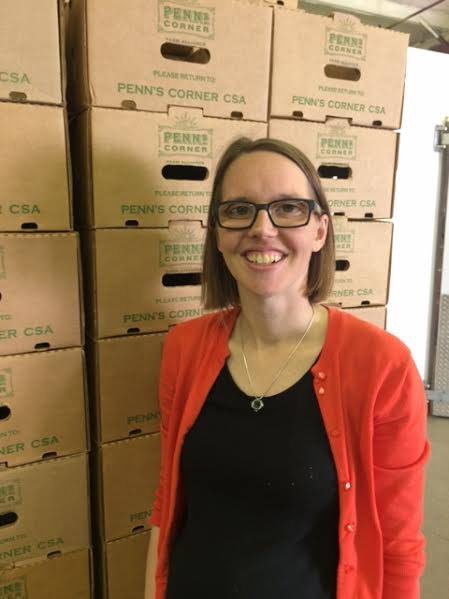 At PCFA, Jeralyn uses that vast knowledge to help facilitate the movement of local food from surrounding farms to people, restaurants, and institutions in the Pittsburgh area. When she's not thinking "big picture" about the local food system, she's enjoying it like the rest of us. Her favorite local treat is sweet corn, eaten straight from the field. Talk about shortening the supply chain!